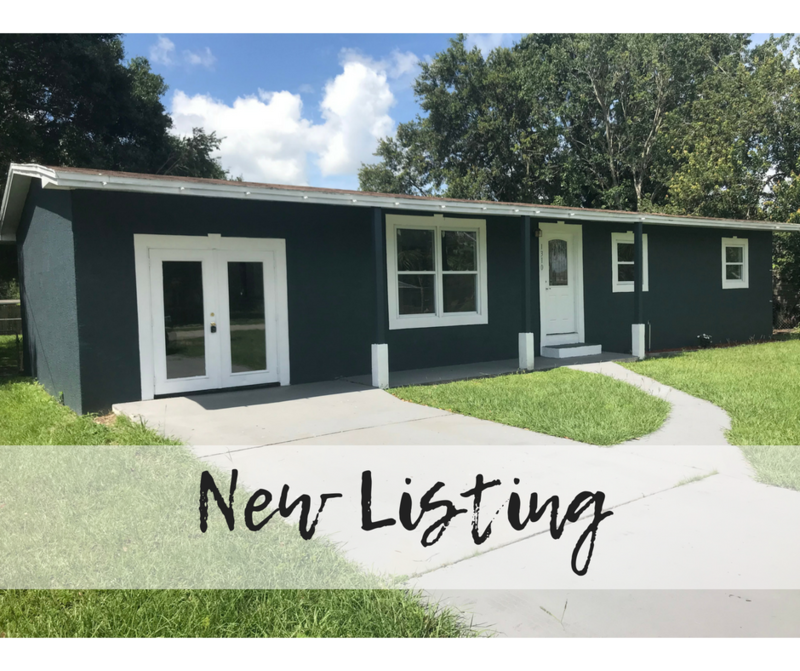 TOTALLY RENOVATED THREE BEDROOM, ONE AND A HALF BATHROOM HOME NESTLED ON OVER A QUARTER OF AN ACRE IN THE LOVELY CITY OF ARCADIA! The beautiful interior features new laminate floors, light and bright paint, an open floor plan perfect for entertaining friends and family, a large bonus room that could be a great game room or a family room, three spacious bedrooms, and an inside utility closet with room for the washer, dryer and storage! The exterior is just as grand as the interior! The curb appeal of the home is perfect with the dark grey paint complementing the bright trim. The back yard is fenced and there is a back screened in porch to enjoy cool Florida evenings and gorgeous sunsets. Close to local schools, shopping and entertainment, this home will not be on the market long! Book your private showing today!